Do you also want to purchase a gift for your loved one which is different and reasonable as well? If yes, then these types of Printed mugs in Mumbai Pune are the right option for you. It’s because these are easily fit in your budget and due to its attractive design and unique shape and color loved by almost everyone. If you want to purchase high-quality mugs, then Nikos one of the most popular Printed Mugs manufacturers, suppliers, and exporters is the perfect destination for you. Our designer Photo Printed Mugs are highly appreciated by our clients. The reason behind its popularity is that you can also print the photo of your closed one on these mugs. So, that it will not only give happiness to them, but also make feel that you are valued for them. Isn’t such a great way to express your love? Yes, it is. So, why are you waiting and what for? Buy printed coffee mugs now from Nikos. 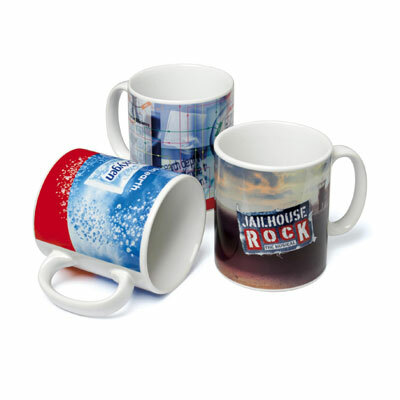 We ensure that the mugs we deliver are durable, elegant look, crack proof, microwavable and light in weight. Being trustworthy Custom Printed Mug manufacturers, suppliers, and exporters, we offer our complete range at a wallet-friendly price. Send enquiries to get it now.